We all have it. That dreaded shoebox that sits in the corner of our office, collecting receipts, invoices, mileage reports, everything. The shoebox in question creates a consistent air of anxiety and makes us dread tax season that much more. The hours we have to spend breaking everything down, sorting, and dating is enough to make us want to forego the whole process! But alas, that’s not an option. What is an option, however, is just how you go about tracking receipts. There are ways to de-clutter and still maintain records properly, we promise! With the use of just a few innovative approaches, you might actually be excited for tax prep next time around! Keyword: might. I’m sure you’ve toyed with this app or, at the very least, heard of it, but do you know how easy it can make your recordkeeping? And the options are endless. Begin a Notebook of receipts—We suggest itemizing the notebooks in terms of their assigned expenses, Utilities, Entertainment/Travel, Office Supplies, etc. Then whenever you pay an expense either have it emailed directly to your Evernote address (as many retail stores offer this option), take a clear photo of the receipt, or drag and drop invoices from your desktop to your account. It’s that simple. Another neat way to utilize Evernote is to track your mileage with their Atlas. It’s difficult to remember when it’s appropriate to log miles for business expenses, and even more difficult to remember to record them! Simply use the Atlas upon arrival to sort of “check in” for every errand and travel, and at the end of the day you’ll have an exact footprint of your locations. You can review your log at the end of the day and apply the necessary data to each destination. Presto! No more counting miles, dates, etc. Another great app for tracking expenses. Expensify was actually created specifically for expense reports, collecting receipts, tracking mileage, and even integration with your CRM and ERP solutions! You can include your whole team and even set up automated account provisioning to ensure expense limits are maintained. You can also keep track of expenses that were approved and reimbursed, so there’s less need for extra paperwork at the end of the quarter. When it comes to receipts, simply scan, email, or forward them between your team members. It also allows you to create custom invoices as well as categorize spending based on your specific policies, pretty much directly streamlining that shoebox! Although it may be capable of handling all kinds of documents, the popularity of spreadsheets isn’t slowing down soon. Sharing spreadsheets that document your mileage, spending reports, travel expenses, and more is beyond simple when everyone’s got immediate access to it. It’s an easy way to edit budgets, approve expenditures, and even check off reimbursements based on your company’s style. We suggest this only because, for many business owners, spreadsheets are the most familiar way to keep track of things, and understandably so! 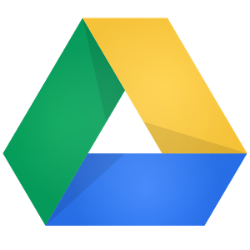 They’re incredibly effective and to the point, and with the addition of the Google Drive app, sharing documents has never been easier. 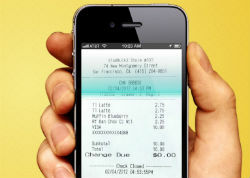 So there are our three apps to simplify tracking receipts. Try a few out and see how simple they make your life come tax season! 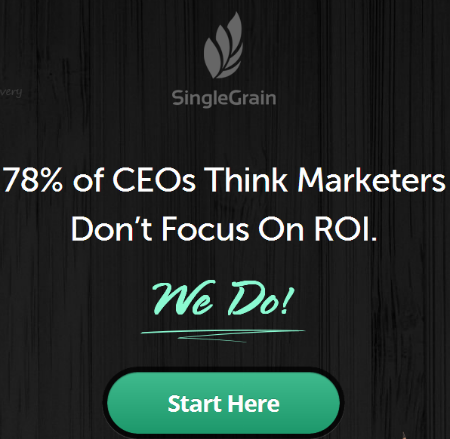 Want More Articles Like This to Help You Build a Profitable Business? Subscribe to our blog and get weekly or monthly updates.